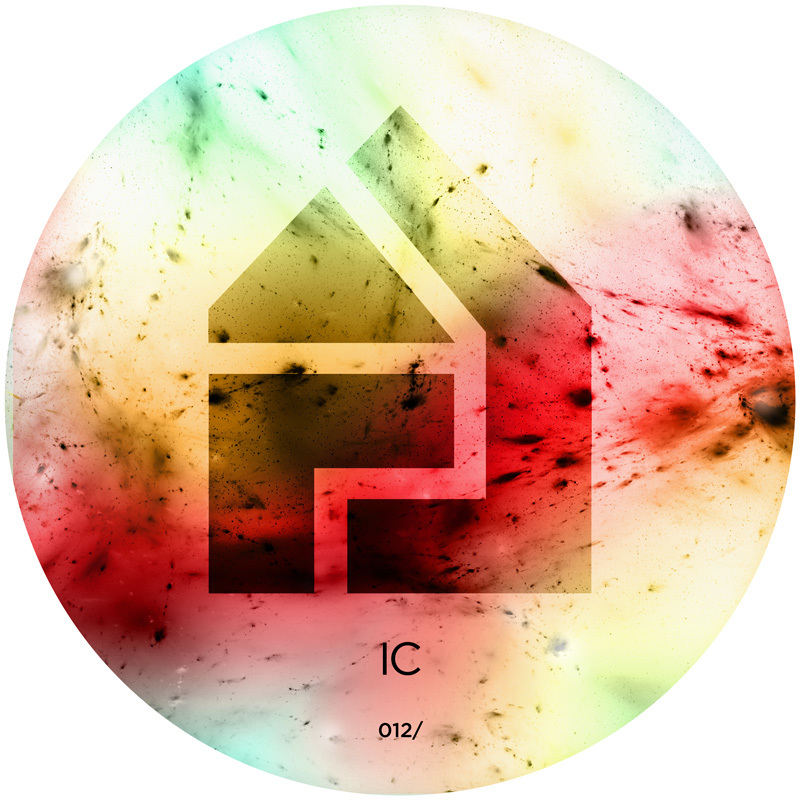 After label head Funk Butcher’s most recent outing with Circle member Tippa for HLY011 we return once again to the underground House outfit with IC. Founding member IC has taken more time out then the rest of his comrades to focus on articulating the particular brand of House music his group espouses. The Box Set EP is a welcome introduction to the world according to IC, and his particular attentiveness to London’s ever strengthening underground House fraternity.